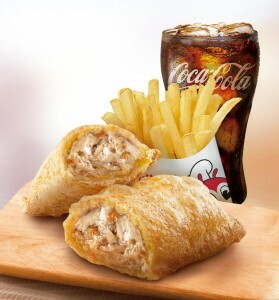 Some fast food offerings are so irresistibly delicious that they have established a huge following among loyal customers who crave for more of these palate-pleasing favorites. 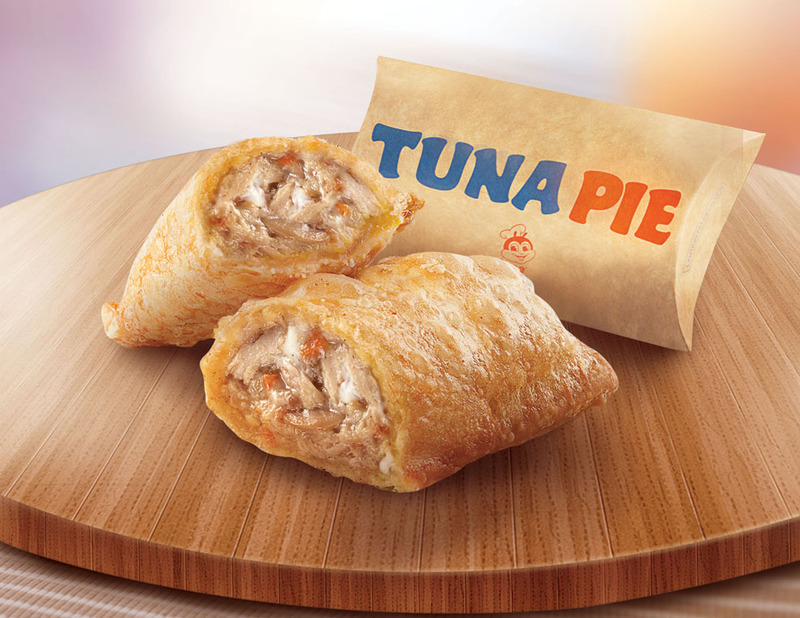 One such fast-food item is the Jollibee Tuna Pie (P40), a savory pie with a generous filling of ever-tasty chunky tuna flakes, creamy peppery sauce, cheese and vegetables, enveloped in a crunchy, golden pie crust – served fresh and hot. 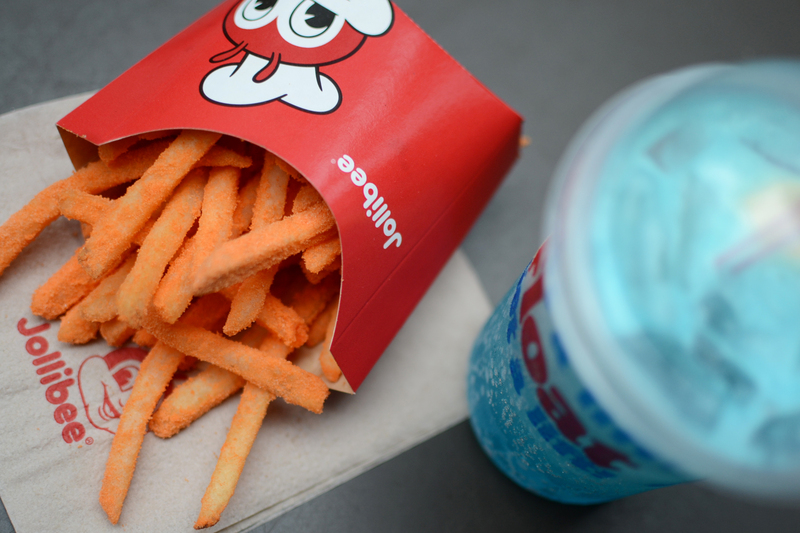 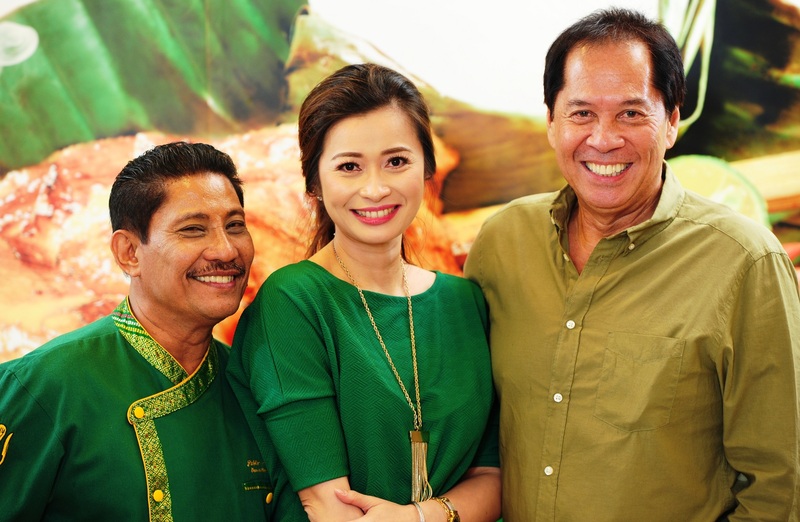 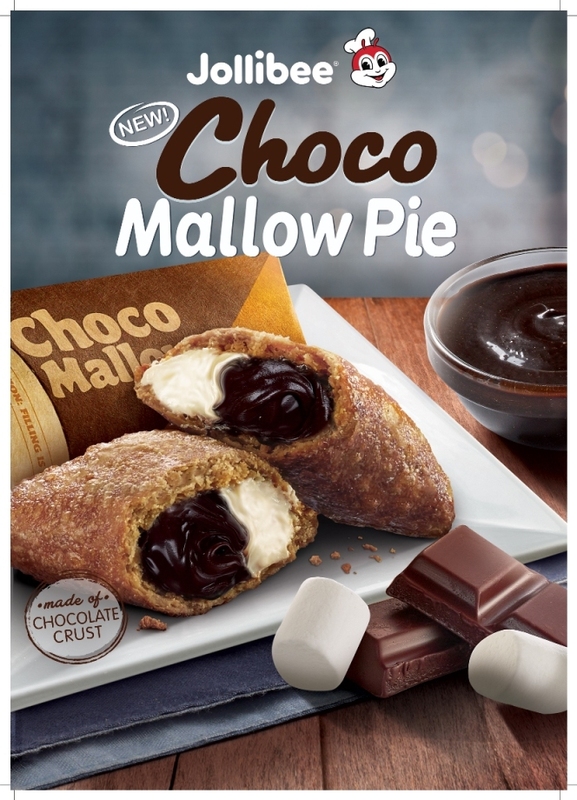 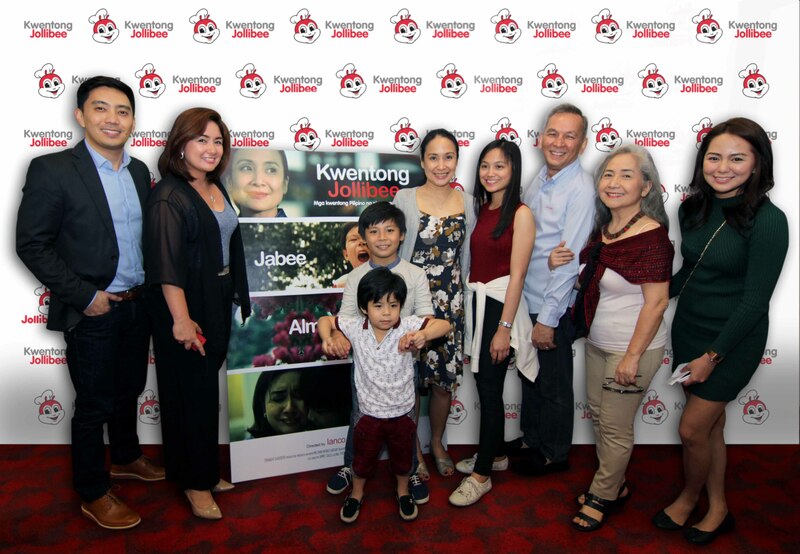 Jollibee recently reintroduced this all-time favorite snack product, whose return customers eagerly await this time of the year since its launch in 2009. 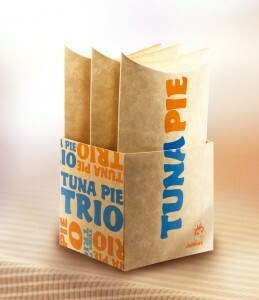 Jollibee further delights customers with the introduction of the new Tuna Pie Value Meal that pairs the craveable pie with the equally well-loved Jolly Crispy Fries and a drink for only P80. 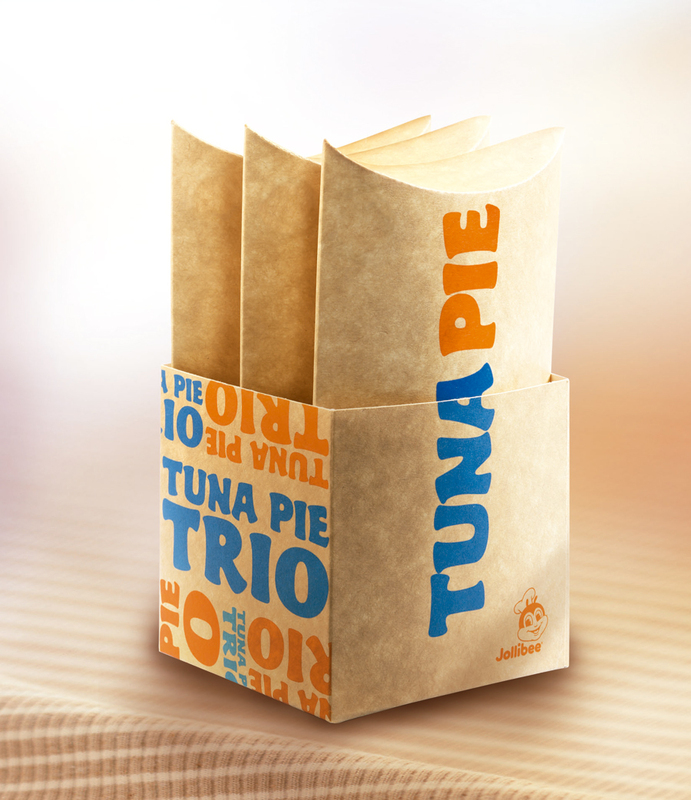 What’s more, you can share this delectable treat with your family and friends with the return of the Tuna Pie Trio pack for only P115, making road trips and get-togethers even better. 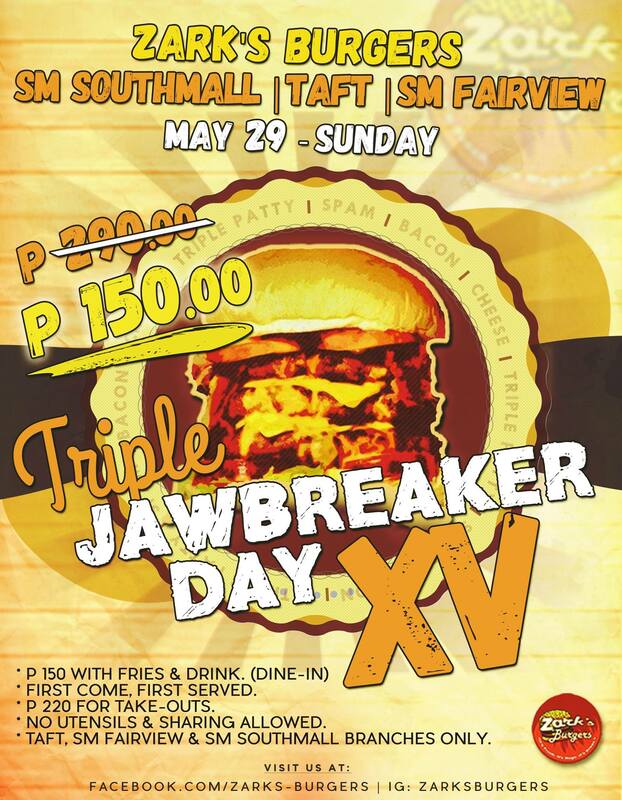 These delightful treats are available in all Jollibee branches nationwide for a limited time only. Hurry and savor your craveable favorites while they last!